What Facebook doesn’t want you to know: how to eliminate the addictive features on Facebook and keep the ones that actually matter. 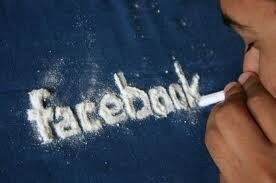 Let’s face it- Facebook is super addictive and time consuming. Quitting Facebook completely is the best way to nip the addiction in the bud. But this option always raises a bunch of excuses: “But how will I keep in touch with my friends and family abroad?”, “how will I stay updated on upcoming events?”, “how will I use Spotify without Facebook”, “how will I check out girls?”, etc. For some of us, quitting just isn’t an option; for example, I do social media for my company. If I deactivate my account, I simply won’t be able to control the company page. I’ve struggled with this question for a while: “How do I keep my Facebook account, without being addicted to it?”. I‘ve realized that relying on my willpower to avoid Facebook is just too much to ask (because willpower is a commodity), so instead, I’ve decided to configure my environment in a way that will remove the addictive features of Facebook without having to deactivate my account. I did so by removing as many external triggers that would prompt me to use Facebook. In his book, “Hooked: How to Build Habit Forming Products”, Nir Eyal describes external triggers as information that “communicates the next action users should take”. 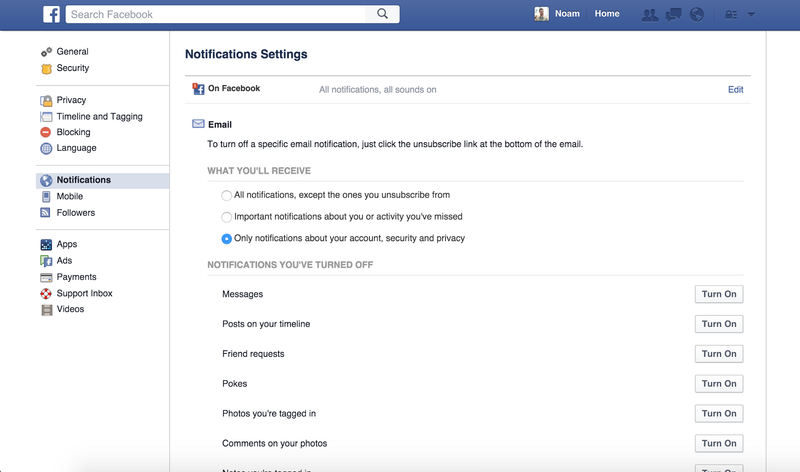 For example, in the case of Facebook, notifications are the main triggers that get you hooked. The motive of this article is to remove as many of the triggers, which will help reduce your Facebook usage. ** Update (2018): I’ve found an amazing app called “BlockSite” which can be downloaded both as a chrome extension and a mobile app. It’s the best solution I’ve found so far. I highly recommend it. 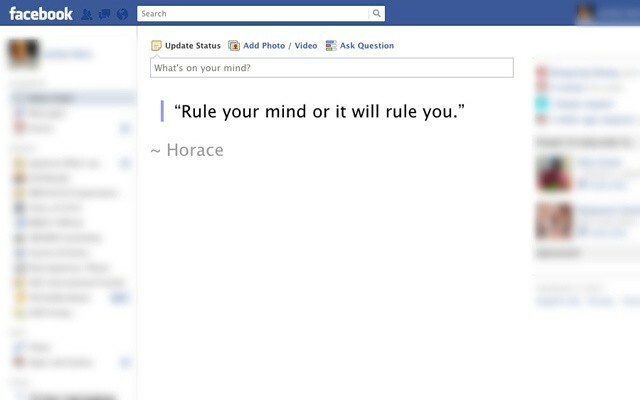 News Feed Eradicator for Facebook — This wonderful chrome extension is a game changer. It disables your newsfeed and prevents you from scrolling down for hours on end. No more pictures of your douchey friends holding red solo cups, no more rants about Donald Trump, no more “who viewed my profile” scams and no more posts of your ex. Instead of a newsfeed, you get a variety of inspiring quotes that might motivate you to actually do something productive. Remove email notifications — Do you really want to get an email every time your grandma comments on your photo? Of course not! Then disable email notification by going to Setting -> Notifications -> Email, and turn off all notifications. Don’t wait until your grandma learns how to use Facebook. Use messenger website/extension — If you want to keep using Facebook Messenger, just go to messenger.com — a clean form of Facebook Messenger minus all the distractions. You can also download the MessengerChrome extension and use it as a desktop app. 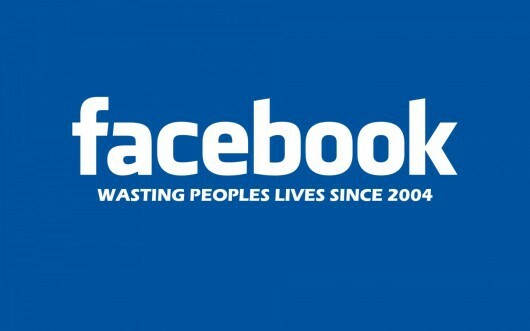 WasteNoTime extension — This extension allows you to limit and monitor your Facebook usage. You can set it for however much time you like. I typically set it to 30 min max. Once in a while, I check how much time I’ve spent on it and the shame is a good enough motivator to reduce your usage. 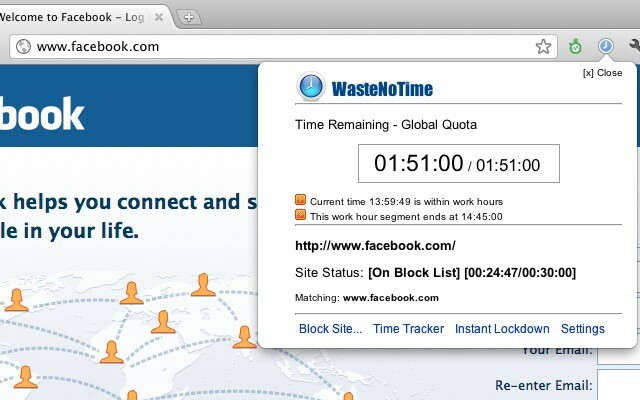 WasteNoTime Extension — A great way to limit and monitor your Facebook usage. Remove all your Facebook bookmarks — You need to make it as difficult as possible for yourself to access Facebook. Having bookmarks right when you open your browser defeats this purpose, so remove all Facebook bookmarks. Remove the Facebook app — The last thing you need is an app that constantly sends you push notifications to use Facebook. So get rid of the app. Now. If you want to use Facebook on your mobile you can use your mobile browser, but I wouldn’t recommend that either. Block cookies — Here’s a way to completely prevent yourself from using Facebook on your mobile. If you block cookies on your mobile browsers, Facebook won’t even let you log in. Here’s how to do that on Android Chrome: go to Settings ->Site Settings ->Cookies-> Block Cookies. Download the Messenger app — If you still want to chat with your Facebook friends you can use the Messenger app for mobile. It is also the best app for HD calling and it doesn’t use much data at all. Highly recommended. These steps should dramatically reduce the likelihood that you will engage in addictive behavior on Facebook; no newsfeed, no email or push notification, no mobile. 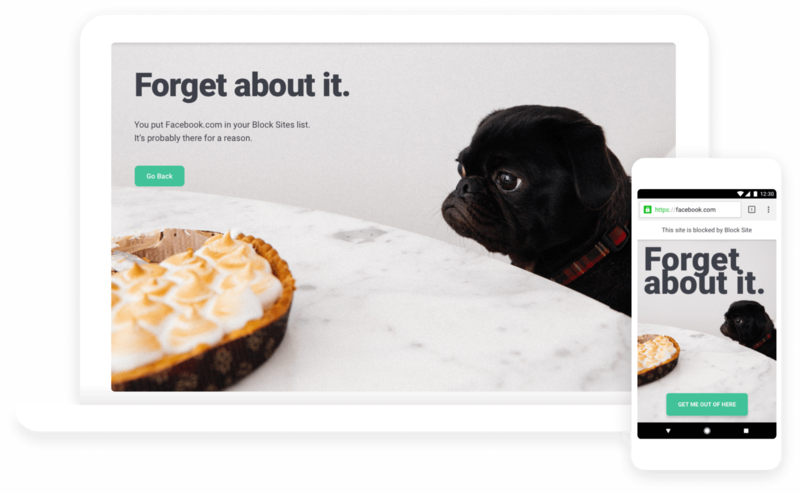 Yet, you can still take advantage of the useful features such as chatting, using third-party apps, getting updated on events, and following only the people and pages you really care about. You just saved yourself a ton of precious time. Now go share this article on Facebook! Marketing. Content. Tech. Israel. Startups. Business. Productivity. And what’s in between. One day I’ll learn how to spell entrepreneur without spellcheck.